Kids of all ages want to get their hands on a tablet--which is a good thing, they are great sources of learning and entertainment. Some parents are happy to hand over their own iPads to their kids before they can even walk. I salute you, brave warriors. 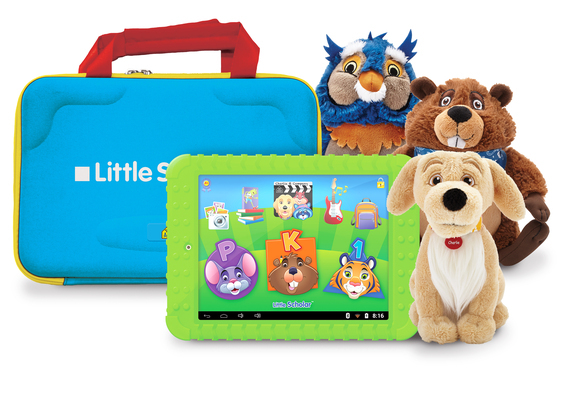 For preschool kids who are looking to play games, listen to cool tunes, watch their favorite episodes of Charlie & Company (plush are now available), and more, School Zone makes a great tablet called the Little Scholar. This tablet is easy to hold and can withstand a few clumsy drops. Best of all, it comes preloaded with almost $400 worth of educational apps for kids as young as 3 years old. This is a tablet that helps little ones with early learning and features an adorable, bright, easy-to-navigate interface. There is enough content here that parents will not have to purchase anything else. Plus, parents can track what their kids are doing, limit screen time, and see kids' progress! LeapFrog is well-known and trusted for all of its educational toys, but the company's newest tablet is something that will keep kids busy for hours. 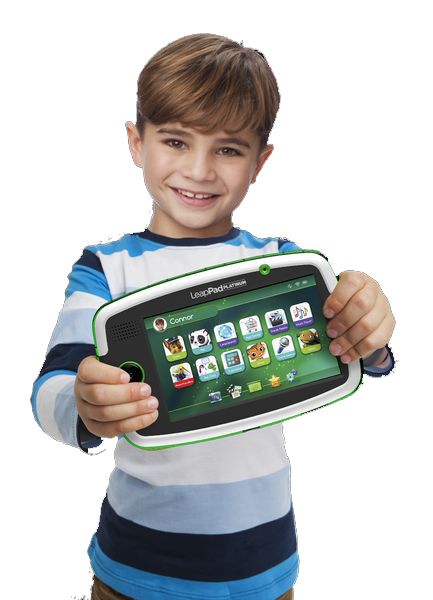 The LeapPad Platinum features the largest screen on any LeapPad ever. It's a high performance, fast WiFi-enabled tablet that allows kids to learn and play, and provides access to 100-percent kid perfect web experiences (so parents have nothing to worry). Kids can watch their favorite YouTube videos, browse some of their most visited websites, and enjoy LeapFrog's library of more than 1,000 age appropriate, educator approved games, apps, ebooks, and more. Computers are a key component to kids' education both in school and at home. For the first time ever, there's a device designed specifically for kids that will allow them to do their homework, write papers, read books, do research, AND play all of their favorite games: the Kurio Smart. 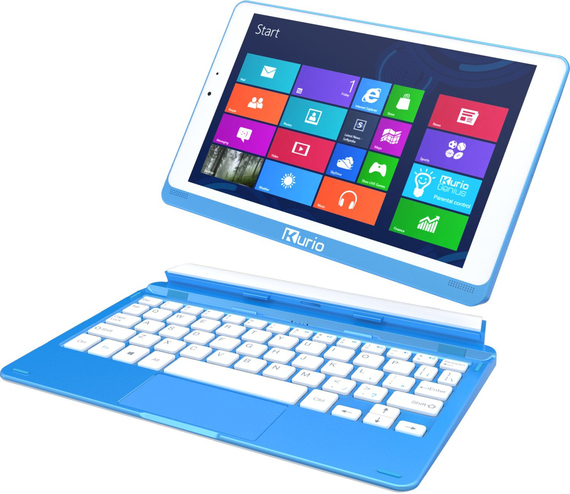 This is the very first Windows two-in-one device for kids from KD Interactive. First, it's a real laptop that kids can do all their work on, featuring both a sturdy keyboard and a modern touch screen. Kids can detach the keyboard in one easy motion, and use the device as a stand-alone tablet. Either way, it's packed with more than 40 apps and games (a $200 value), which is a combination of both entertainment and educational content. The keyboard is the perfect size for little fingers and parents will be able to use the parental controls to determine everything their children are doing. Devices and screens are not going away, and they are becoming more integral parts of kids' lives every day. Before forking over your precious devices, choose tablets that offer value, safety, and plenty of content.